To whom it may concern, BLNCD SYSTM (Balanced System) consist of two influential music composers and Deep House/Afro Tech senators uprising and undisputed Jockeys all the way from Rustenburg, in the North West Of South Africa. 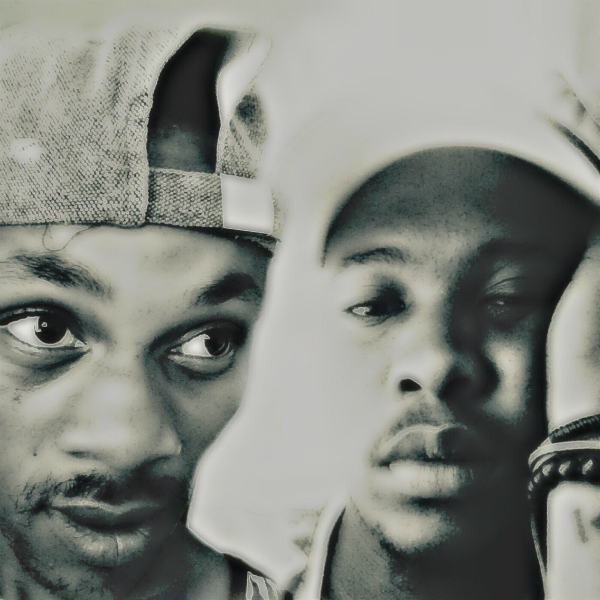 Vuyani Boyi “also known as Arol $kinzie” and Neo Motswai “also Known asSpin Worx” Are Found known for their craft. Arol $kinzie is a former FrenzyDreamz member formally known for their last album “House Meets Soul” that featured hits like Deeper ft. Owen Da Artist & Footsounds, Pain ft. Sió, Secret Ways ft. Sam-T & Deejaykul, Z_Sa and many more. Spin Worx is apple of House Music nowadays... a Rustenburger known to drive the crowd in circles with he’s amazing craft with his touch on every project expect flames... co-produced Enosoul’s In2Deep Volume 4 Album, Remixed and collaborated a few like Skaiva, Giorgio, Audiology, FrenzyDreamz, and many more. Ioan (www.djioan.com) UK based DJ/Musician and host of the radio show ‘Ibiza Sunsets’ which is also available as an apple podcast. Tap into that human experience and take it on a journey….. Inspired by labels such as ‘MoBlack Records’, ‘Keinemusik’, ‘Anjunadeep’, ‘Rise Music’, ’Sunclock’ and artists such as Hyenha, Black Coffee, Lane 8, Audiojack, Floyd Lavine, Pablo Fierro, Silvano Del Gado, Mele and Manoo, to name but a few. Ioan’s sound is continually evolving with alluring, deep infectious dance grooves and a feel-good atmosphere. 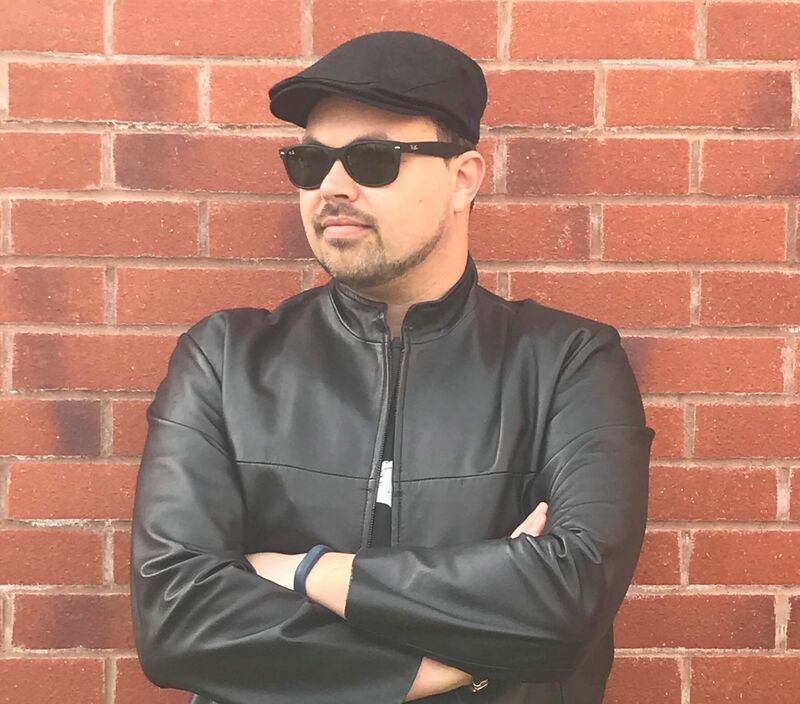 Experienced as a dj both in the UK & Ibiza with his sunset sessions, Ioan’s dj sets are often accompanied with a percussionist giving an ‘afro spirited’ live feel to his sets. From streets of South Africa, Vuyani Boyi known as Arol $kinzie is a record producer and club DJ from Rustenburg, North West in South Africa. A former member of FrenzyDreamz and Logical Element, Arol decided to be independent after a 6 year run with FrenzyDreamz Journey to the world with their remarkable Releases with few super labels such as “Sony Music Entertainment Africa, House Afrika, Check It Out Records, Global Diplomacy Production, Dolls Combers Records and more. After an individual game, he decided to pursue his own sound including Afrolicious house and a bit of Techno plus deep tech. 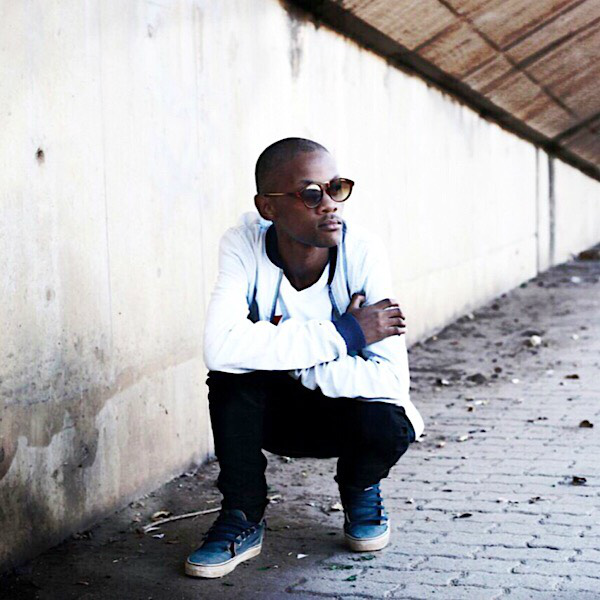 He made his debut as solo with a single release “Android” That was Later featured or compiled on FrenzyDreamz debut album “House Meets Soul” in 2016 to 2017 album. Luciano Fotios Meletopoulos Aka Luciano FM first approach to music was in Athens at the age of thirteen in the garage of his cousin Yorgo,a local radio and club dj,influencing his skill in soul,funk,house & disco.Because of his music knowledge he got the chance to play in many different contests where he became a resident dj in a famous club in Naples called Arenile opening sets for many great Djs and artists such as Cerrone, Moroder, Kerri Chandler, Todd Terry, Solomun, Riva Starr, Mandy, Jamie Jones, Rodriguez Junior, Guy Gerber, Noze, Justin Berkmann...to name few. 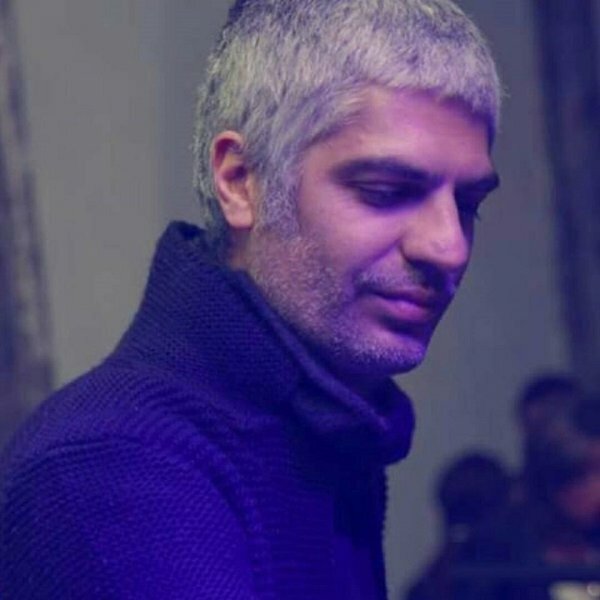 He’s a member of the neapolitan trio called “Bhoo” enjoying a number of releases on various important label and well supported by djs such as Marco Carola & Nicole Moudaber. 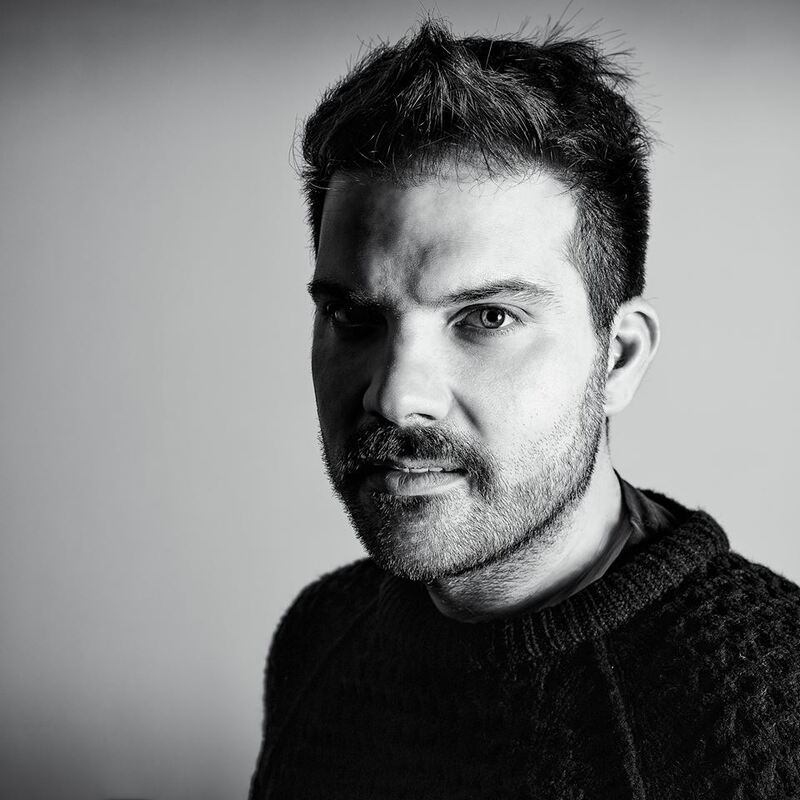 He recently founded with a friend the “Mall Aka Funk” project where in the summer of 2016 their Greta EP including the track Little Dummy hit the top ten on Traxsource and well supported by Miguel Migs. Next releases for the 2018 on Sunclock Music, Cruise Music, Disco Balls Records and many others.